A country with a fascinating history, Hungary has more to offer than just its glittering capital; outside of Budapest, you’ll come across beautiful architectural wonders, steaming thermal baths and interesting historical sites. Hungary’s cities are full of amazing sights, with crumbling castles lying next to interesting museums and elegant palaces dating back to when the country was part of the Austro-Hungarian Empire. 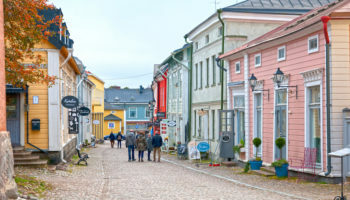 There is a lively feel about the cities’ old streets and there is lots of great nightlife to be found, whether it is at Siofok’s beachside clubs or in the university town of Pecs. Amongst all this, Budapest is the undoubted crown jewel of what Hungary has to offer – the nation’s capital is one of the most beautiful cities in the whole of Europe. Once home to the Kings and Queens of Hungary, Szekesfehervar was a very important city in the Middle Ages. It lay on a number of trade routes but much of it was destroyed by the invading Ottomans in the 16th century. Rebuilt under the Hapsburgs, the city boasts loads of elegant palaces and mansions, as well as a number of beautiful churches and cathedrals, with Szent Anna Cathedral the most spectacular. While the center of the city is very pretty to wander around, Szekesfehervar’s most popular attraction, Bony Castle, lies on the outskirts and features lovely architecture and lush gardens. Acting as an economic and cultural hub to the surrounding region, Nyiregyhaza is a pleasant place to visit that has a number of interesting museums and thermal baths. The Open Air Museum of Sosto, for instance, is fascinating for all of the old buildings on display and the insight it offers of traditional life in the area. The city has some lovely, leafy parks scattered about, as well as some fine churches and restaurants. Located not far from the Tokaj wine region, many people use the city as a base or starting point from which to explore the nearby vineyards and wineries. Bordered by the stunning Bukk Mountains, Miskolc is located in a scenic setting; in winter, you can even go skiing in the snow-covered upper realms of the mountains. The center of town is very pleasant to wander around and is home to such sights as the impressive yet crumbling Diosgyor Castle and the 13th century Protestant Church of Avas, which is surrounded by an eerie yet atmospheric graveyard. While Miskolc certainly has a lot to offer, visitors cannot leave without a dip in the majestic cave baths at nearby Tapolca. The thermal waters are bordered by rock walls and the unique setting makes for a peaceful and special place in which to relax. 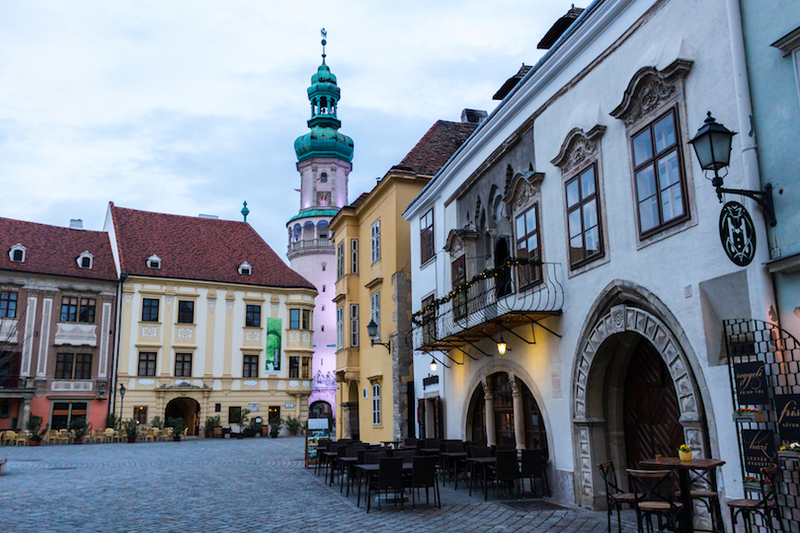 Dating back to Roman times, Sopron lies on the Austrian border, just over an hour away from Vienna. As it was once part of the Austro-Hungarian Empire, its citizens speak both Hungarian and German. 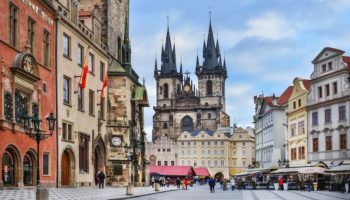 Due to its long history, there is lots of interesting and impressive architecture to see, with the magnificent Firewatch Tower being the main attraction, alongside the beautiful Baroque buildings that line the main square. 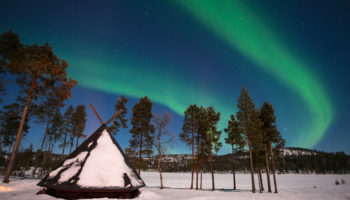 With pristine forests nearby as well as the glimmering Lake Ferto, visitors have the best of both worlds; they can wander around the medieval center before immersing themselves in nature. Located in the top left-hand corner of the country right next to the border with Austria and Slovakia, Gyor is just over an hour away from Budapest by train. As such, it makes for a great day trip. The most important city in the region, Gyor’s historic old town lies at the confluence of three rivers. There are some wonderful old buildings to discover, with the stunning Town Hall being particularly outstanding. 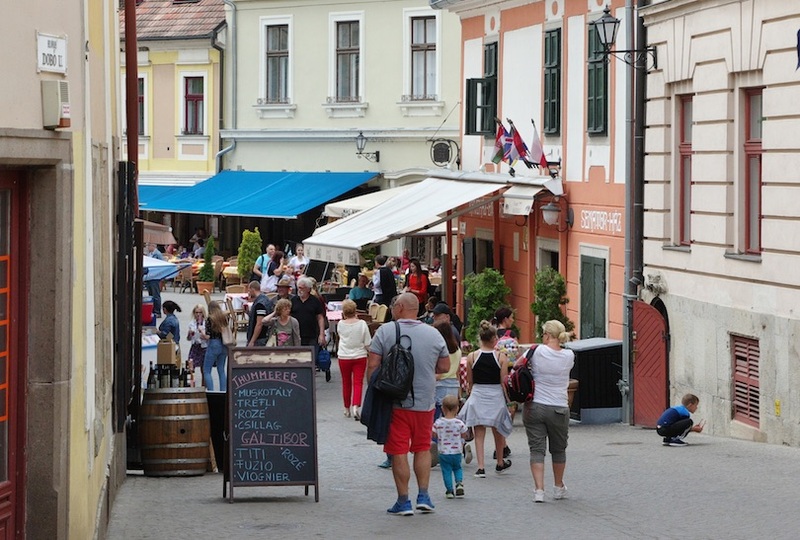 Its cobbled streets are home to loads of restaurants, shops, and cafes, and its important location means that many people stop by on their way to Hungary’s neighboring countries. Lying on the western shore of Lake Balaton, Keszthely is a charming place to visit with a wealth of historical buildings and elegant townhouses on display. The highlight is the stunning neo-baroque Festetics Palace that is beautiful to behold. In the summer, you can enjoy a concert in its gorgeous grounds. 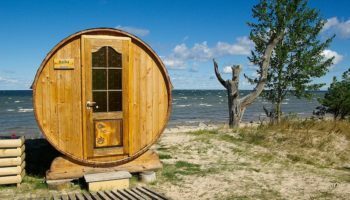 With a laidback way of life, Keszthely is the perfect place to head if you’re after a relaxing holiday. You can lounge on one of its beaches, go hiking in one of its enormous parks or go for a swim in the lake. With its beautiful beaches, charming lakeside setting and pounding nightlife, Siofok is one of the most popular holiday destinations in Hungary amongst foreigners and locals alike. Lounging on the beach next to Lake Balaton’s enticing waters is a lovely way to spend the day and there are loads of beachside bars, restaurants, and nightclubs for you to enjoy. Although short on actual tourist sites, Siofok more than makes up for it with its wide range of music and entertainment options, its fantastic watersports and of course its golden beaches. 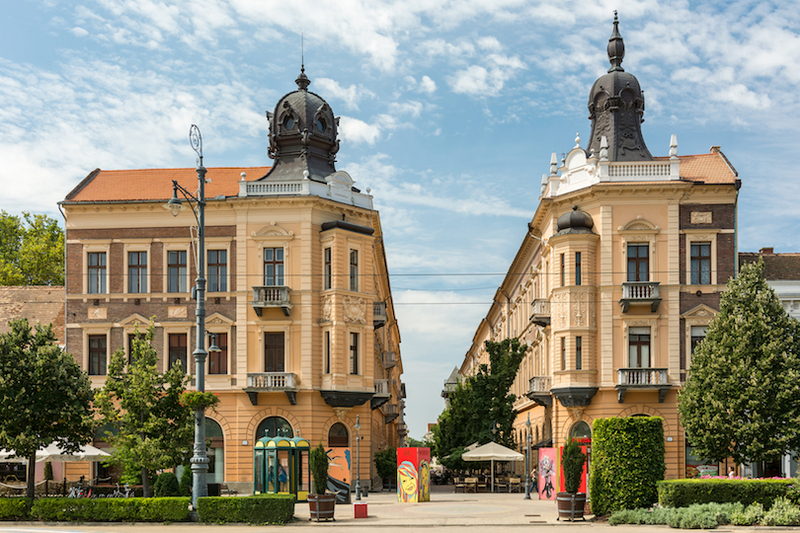 Located on the Great Hungarian Plain without a mountain or river in sight, Debrecen is the second largest city in Hungary. The former capital has many religious sites of interest in addition to some great museums. Once known as ‘The Calvinist Rome’, its glittering gold Great Church is the symbol of the city; it is a must-see, alongside the beautiful St. Anne Cathedral and the Deri Museum, which houses a brilliant collection of Hungarian artifacts and artworks. 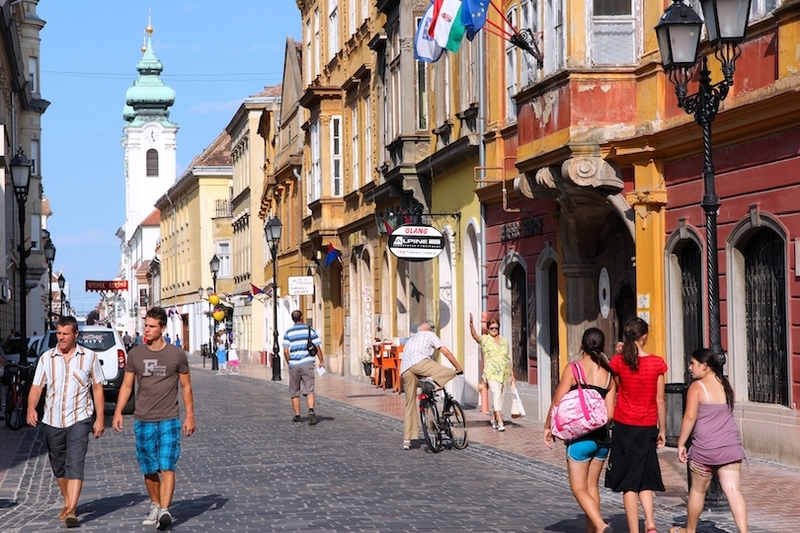 With its sizeable student population, Debrecen has lots of bars and nightclubs on offer. Many people use the city as a base from which to explore the wonderful scenery of the Great Plain. One of the most popular cities to visit amongst tourists to Hungary, Pecs lies in the southwest of the country and has a long and illustrious history; it was founded over 2000 years ago by the Romans. 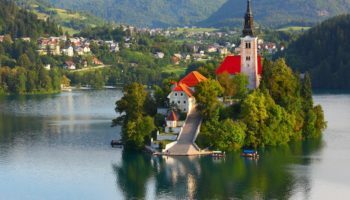 Consequently, the center of town has a number of interesting archaeological sites for visitors to explore, as well as a beautiful 11th-century cathedral, an old mosque, and some captivating Hungarian art museums. Surrounded by rolling hills covered in vineyards and orchards, Pecs’ warm climate means that there are a number of fine local wines for you to try. Because it is a university town, there is a lively and youthful vibe. Lying in the Southeast of the country along the banks of the Tisza River, Szeged is known as ‘The City of Sunshine’ due to its wonderful weather. It is full of leafy parks and lively street-side cafes. 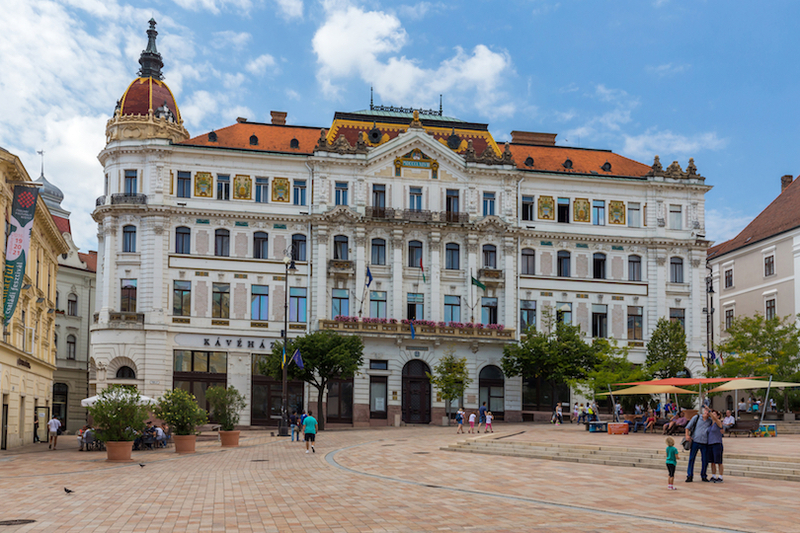 Szeged acts as an economic and cultural center to the surrounding region, and as it is a university town, there is lots of great nightlife to enjoy, as well as plenty of great cafes, bars, and restaurants. 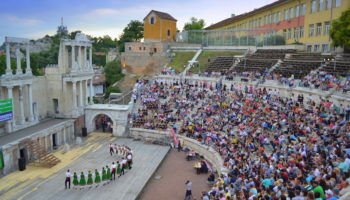 The third largest city in the country has a lively cultural scene; in the summer, it hosts a lot of festivals, with the Open Air Theatre festival being the highlight of the year. 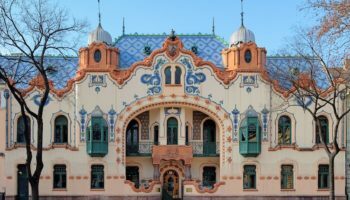 With lots of lovely architecture in the Old Town – in the shape of elegant mansions and a number of thermal baths – Szeged is definitely worth a visit. Full of wonderful old baroque buildings, Eger is a delight to wander around. 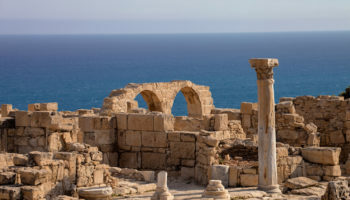 In its hilltop castle complex, there are some fantastic museums and exhibitions that provide an interesting look at the Turkish siege and occupation of the city. 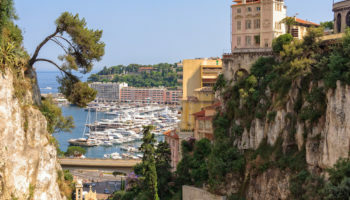 Its charming streets are home to some great restaurants and bars. Eger is famous for its wines, so visitors simply must stop by the atmospheric wine cellars in the Valley of Beautiful Women to give them a try. With Turkish baths, a huge basilica and some lovely hiking trails meandering around the surrounding hilly countryside, Eger certainly has a lot to offer. 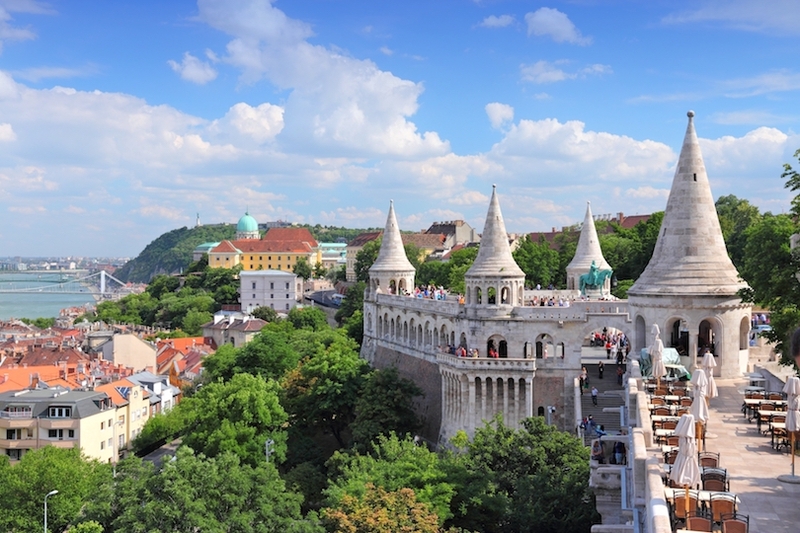 Straddling the Danube that runs through it, Hungary’s vibrant capital is an increasingly popular destination and really has everything you could want from a city and more. Beautiful to behold, Budapest has some wonderful architecture on show that ranges from baroque and neoclassical to art nouveau, with the elegant Fisherman’s Bastion and enormous Parliament building being just two of its many highlights. With lots of historic sites on offer, Budapest’s past is fascinating to explore; the haunting House of Terror is just one of its moving and momentous museums. 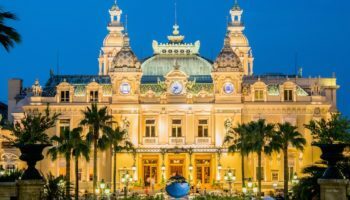 Known as the spa capital of Europe, there many beautiful thermal bathhouses for you to relax at. In its trademark ruin bars, Budapest’s fantastic nightlife scene is as unique and fun as they come.